DESCRIPTION Price Reduction! Show home like condition! 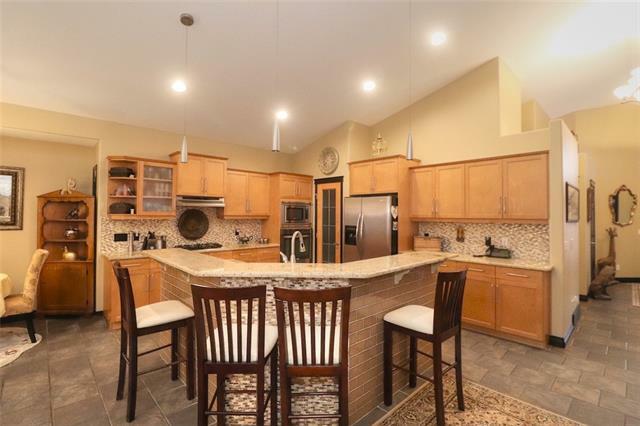 Pictures don't do justice to this beautiful 4 bed, 3.5 bath home meticulously maintained by original homeowner. Over 2500 sq ft of finished living space, including stunning open concept kitchen with upgrades such as extended counter tops and extra cabinet space, 9’ ceilings, office (large enough to turn into a spare room) and a gorgeous gas fireplace on the main level. Hardwood and ceramic tile throughout the main level. Upstairs the expanded bonus room has vaulted ceilings with stain resistant carpet, and 3 well sized bedrooms, full bath and a 4 piece master ensuite. Premium quality basement is fully developed with permits and features a huge family room, wet bar, 4th bedroom, full bathroom and plenty of storage space throughout. Basement is great for mother in law unit, day home or extra rental space. Full fenced yard with a great deck, and path system just steps away! 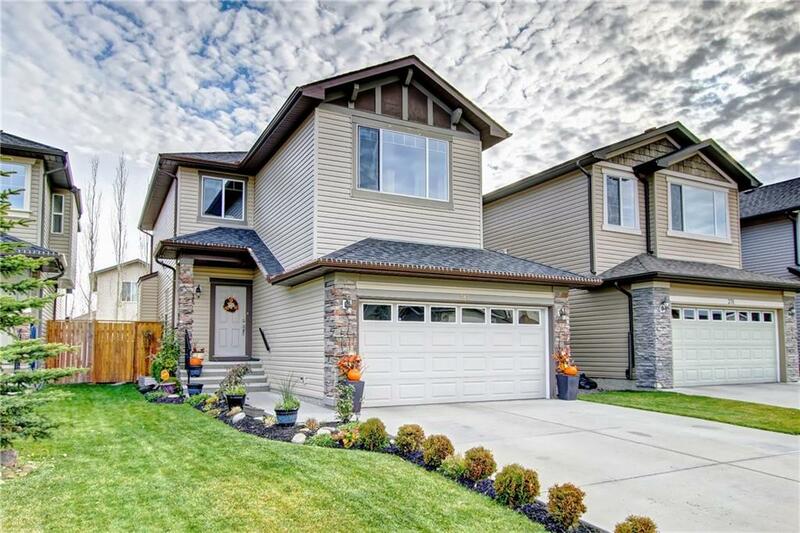 Walking distance to Fish Creek Park, transit, shopping, elementary and junior high schools. Home for sale at 282 Everoak DR Sw Calgary, Alberts T2Y 0A3. Description: The home at 282 Everoak DR Sw Calgary, Alberta T2Y 0A3 with the MLS® Number C4213691 is currently listed at $515,000.